HOME ＞ ENGLISH ＞ I.C.E.C. 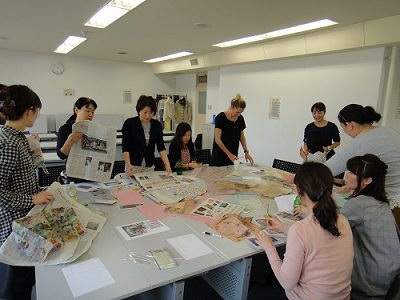 Taking advantage of IYK’ s diverse staff, cultural exchange lessons are offered to broaden parent’s horizons. 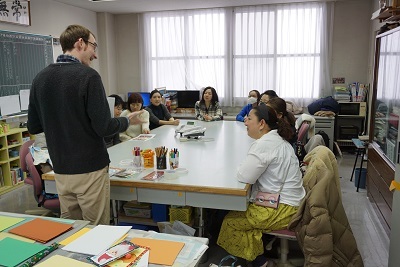 Join one of the IYK teachers and enjoy games, craft and learn natural English words and phrases to help you use with your children. 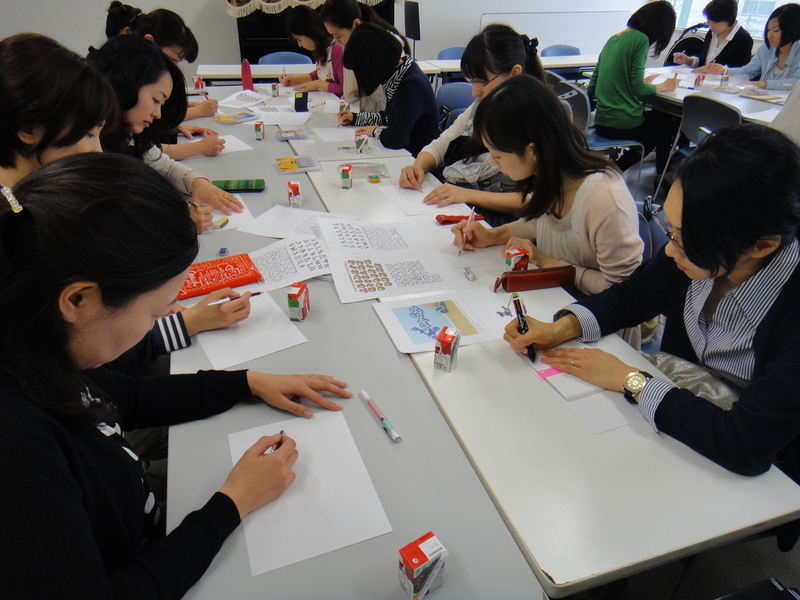 We meet at either the Nishi-ku city office public centre, in parks or the zoo, for an hour of fun and learning.